Regis Weston retirement home is a place that fosters empowerment, high quality support, a sense of belonging, respect and dignity. If you are looking for a suitable Dalkeith residential care home, then Regis Weston could be for you. High quality support: ageing-in-place, respite care, supported care and Regis Classic are available. Individualised care: tailor made care because every resident is unique. Our Claremont care home at Weston also features comfortable living environments with private and communal living areas – all under the one roof. 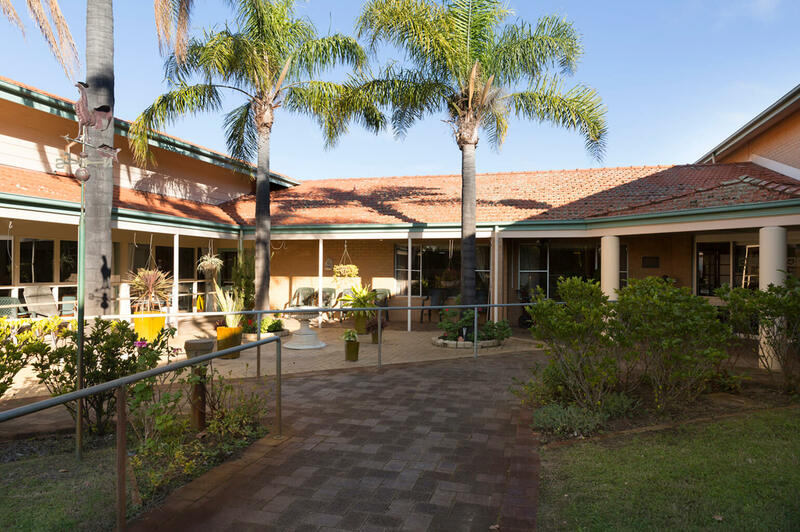 We would love for you to come and see our Dalkeith nursing home facility in person at 118-120 Monash Avenue, Nedlands. Book a tour with us today and let us show you what aged care at Regis is all about.